Anubias sp. ‘Petite’ is a mutation which appeared in cultivation at the Oriental aquarium plant nursery in Singapore. Grows very slowly, and can be difficult to keep in healthy growth. Stays less than 5 cm tall and with a rhizome from 5-10 cm or more. 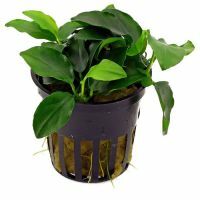 It is most decorative when attached to stones or roots, and like other Anubias should be attached with fishing line until it gains a hold. 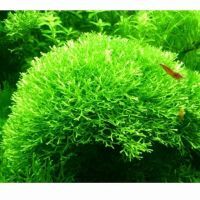 A specialty plant which is ideal for miniature landscapes in small aquariums. Country or continent where a plant is the most common. Cultivars arise or are bred in cultivation. 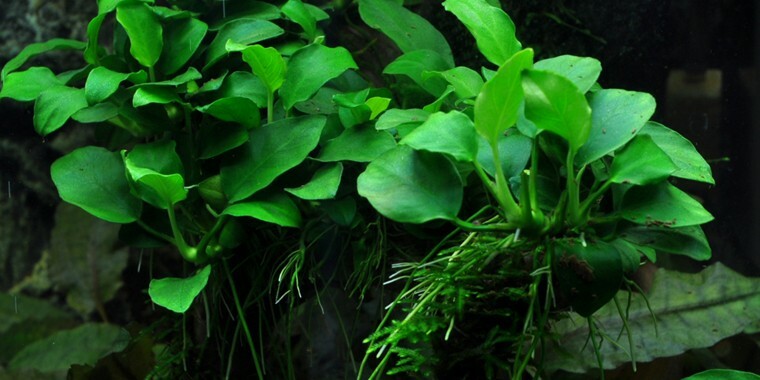 Growth rate of the plant compared to other aquatic plants. Average height (cm) of the plant after two months in the tank. 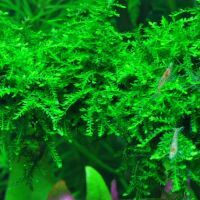 The average or medium light demand of an aquarium plant is 0,5 W/L. A medium need in CO2 is 6-14 mg/L. A high demand in CO2 is approx. 15-25 mg/L.